Mandy Lagan has been a singer/band leader since 1989. She has recorded four CDs since 2002. The songs span a wide range of styles, including jazz standards, original compositions and songs of Joni Mitchell. 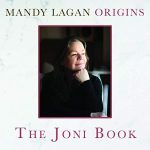 “The Joni Book” is Mandy’s latest project. This critically acclaimed collection of Joni Mitchell songs has quickly become a favourite with jazz fans and Joni Mitchell fans alike. The Joni Book, has been included in Brad Barkers (JAZZ FM) top 20 CDs of 2018. 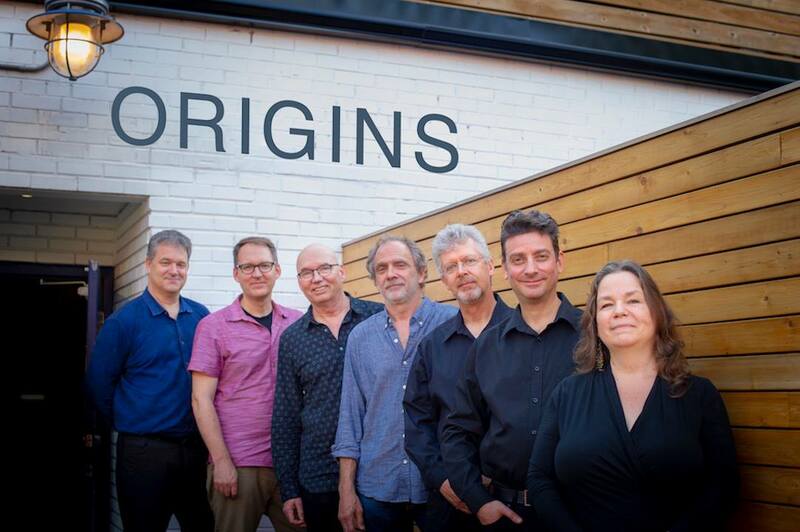 Ms. Lagan’s ensemble, Origins, is made up of some of Canada’s leading Juno award winning jazz musicians, featuring Dave Restivo, Ted Quinlan, Andrew Downing, Kevin Turcotte and Blair Mackay.